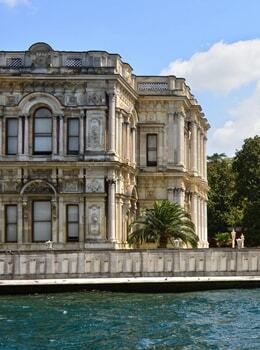 From green areas to historical places, explore the Historic Peninsula of mysterious Istanbul. 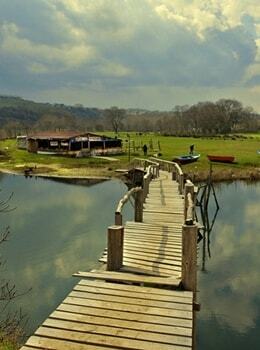 Love that comes late: Ağva, Istanbul. 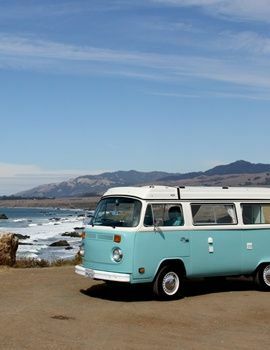 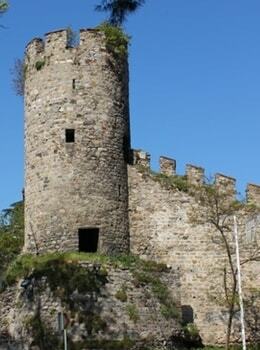 Garipçe Village and Rumelifeneri: A sweet weekend runaway! 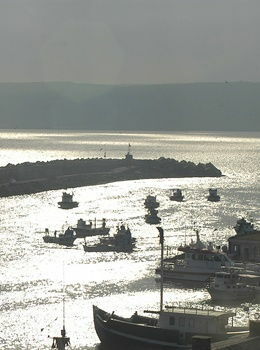 Nearby Istanbul, Garipçe Village and Rumelifeneri have managed to preserve their purity and texture. 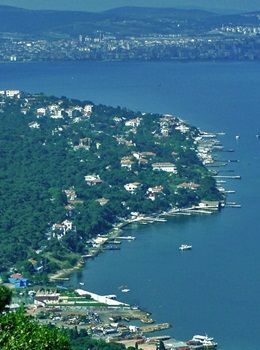 Famous for its sunset views of Istanbul and Bosphorus, Çamlıca Hill offers a uniquely pleasant retreat with its fresh air and pavilions. 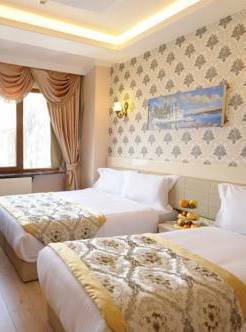 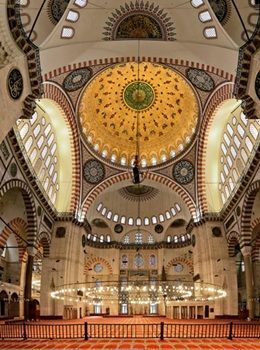 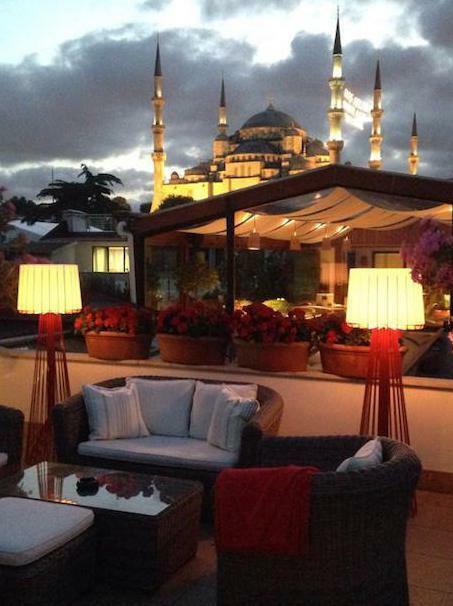 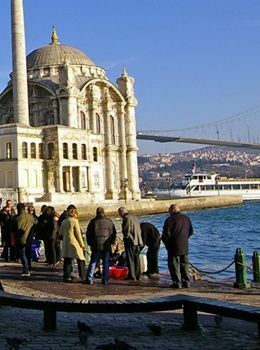 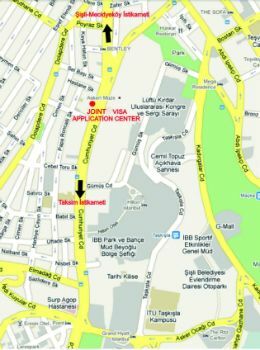 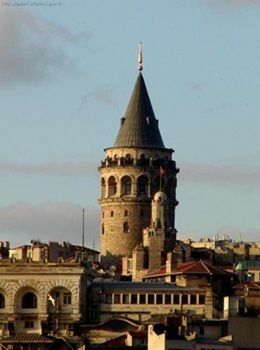 How about taking a tour in the most popular neighborhood of the Asian Side of Istanbul? 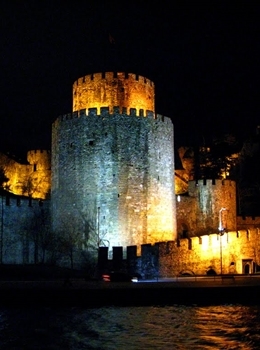 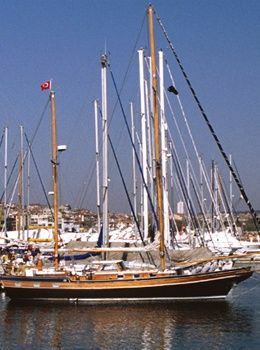 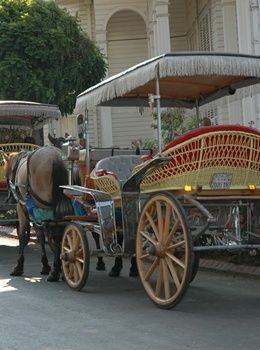 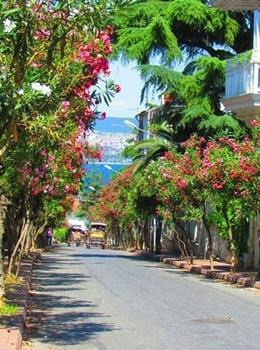 Heybeliada is the second biggest island of the Prince Islands and a must-see of Istanbul! 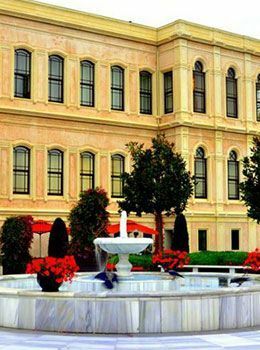 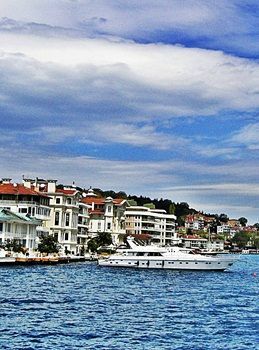 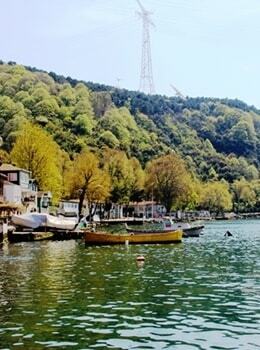 Kınalıada, the smallest of the Prince Islands, the flower of Istanbul, attracts you with the sweetness of a little child. 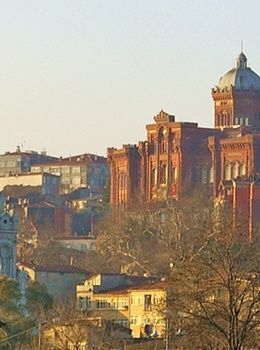 Kanlica is one of the first places that comes to mind when thinking about old Istanbul. 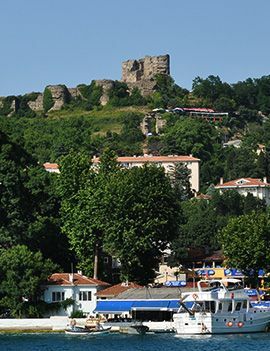 Anadolu Kavağı is a pretty little seaside village, every corner of which features traces of a life integrated with the sea. 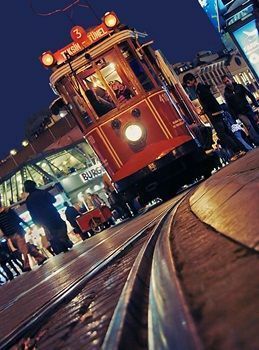 Standing as one of the central platforms where both shopping, snacking and entertainment activities are concentrated. 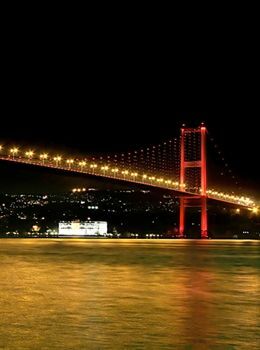 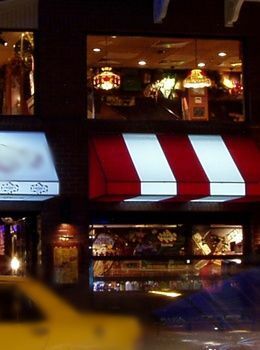 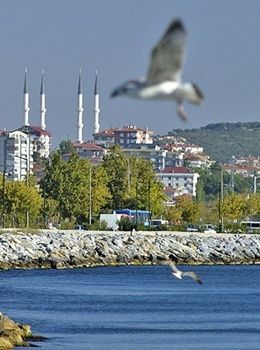 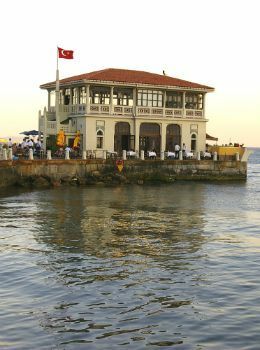 There is only one place that comes to mind when Bosphorus, fish and pleasure are mentioned: Bebek, Istanbul. 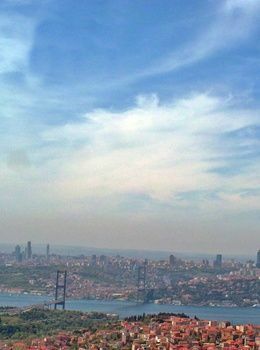 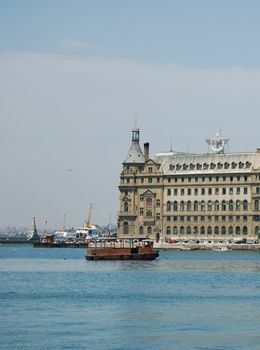 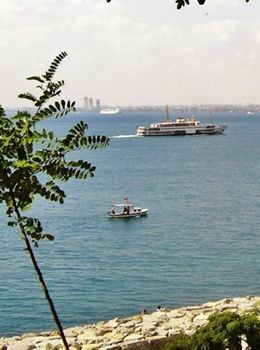 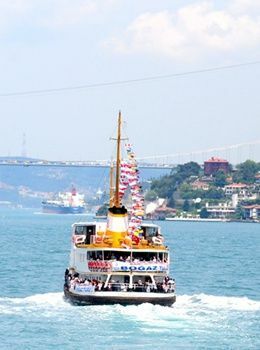 Districts lying on both sides of the Bosphorus contribute to the charm of this water passageway, which is unique in the world. 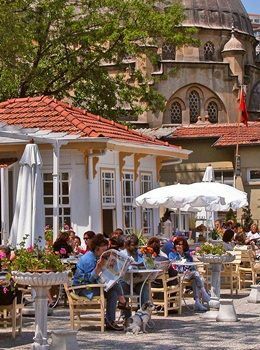 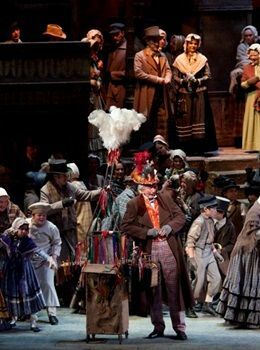 A “bohemia” with its cafes, where debates take place about theater, cinema, literature, and philosophy. 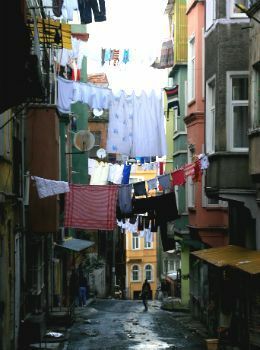 This is Cihangir. 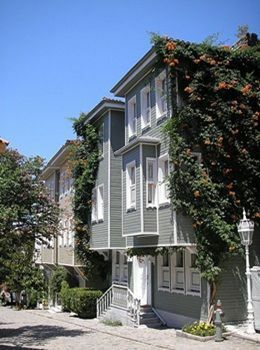 Beyoğlu is as ancient as Istanbul, as diverse as Turkey and a colorful mosaic of many cultures; traces of which are at each corner.